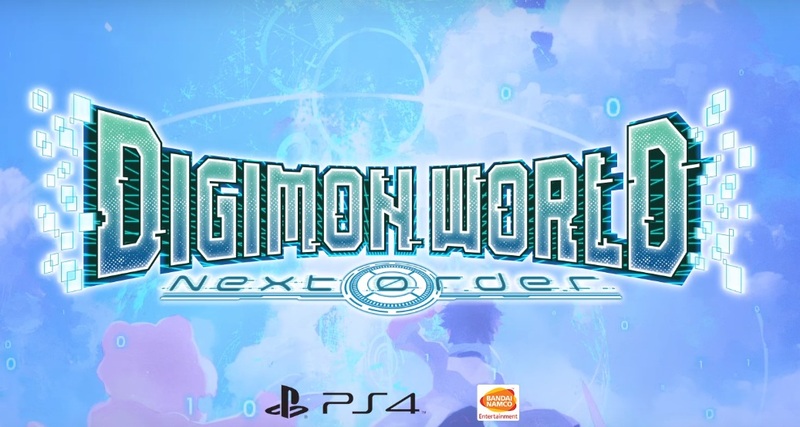 BANDAI NAMCO Entertainment America Inc. the premier publisher of anime video games today announced that Digimon World: Next Order has launched in the Americas exclusively for the PlayStation®4 computer entertainment system in both digital and boxed-retail versions. Raise and train more than 200 Digimon in an epic journey to save the Digital World from the marauding Machinedramons. Developed by B.B. Studio, Digimon World: Next Order delivers an all-new adventure for fans of the Digital World! Machinedramons are running rampant and causing utter chaos within the Digital World. Players will take-on the persona of either Takuto or Shiki to explore and traverse the Digital World to solve a digi-mystery and bring an end to the chaos brought by the Machinedramons. Strong and positive relationships between players and the Digimon they raise will determine their collective success in fierce battles as players issue commands and cheer their Digimon to victory. You can also check out the new launch trailer for the game down below. For more gameplay information about the game, be sure to check out our article over here.